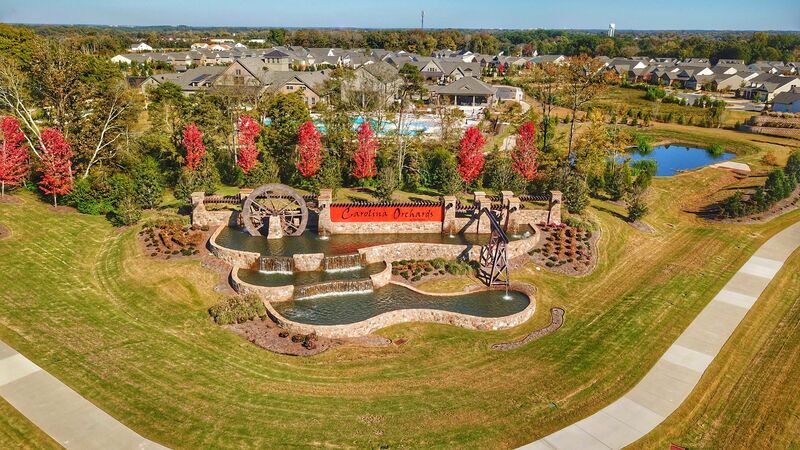 Carolina Orchards, Del Webb’s newest active adult community in the Carolinas, began construction in March 2016. 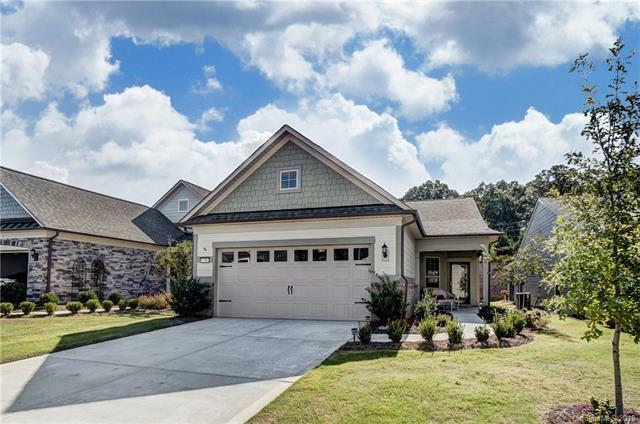 This community is located in Fort Mill, SC, a quaint historic town, with quick access to all of Charlotte, NC’s amenities. 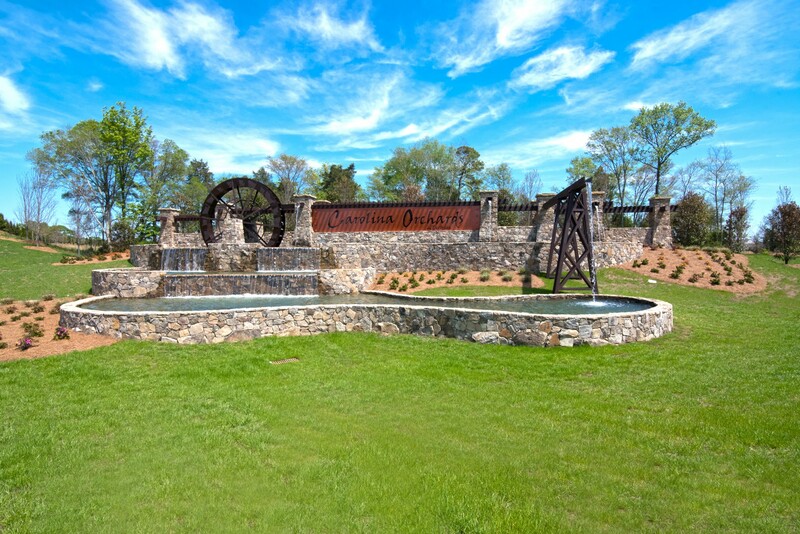 Enjoy brand new, resort-style amenities at Carolina Orchards. Whether you’re into tennis or pickleball, social groups or crafts, there’s something for everyone at this vibrant community. Anne Springs Close Greenway is adjacent to Carolina Orchards and includes forty miles of natural surface trails, mountain biking, horseback riding, canoeing and kayaking, seasonal festivals, educations programs, fishing, and a dog park. Springfield Town Shopping Center will meet most of your shopping needs, just a few miles away. 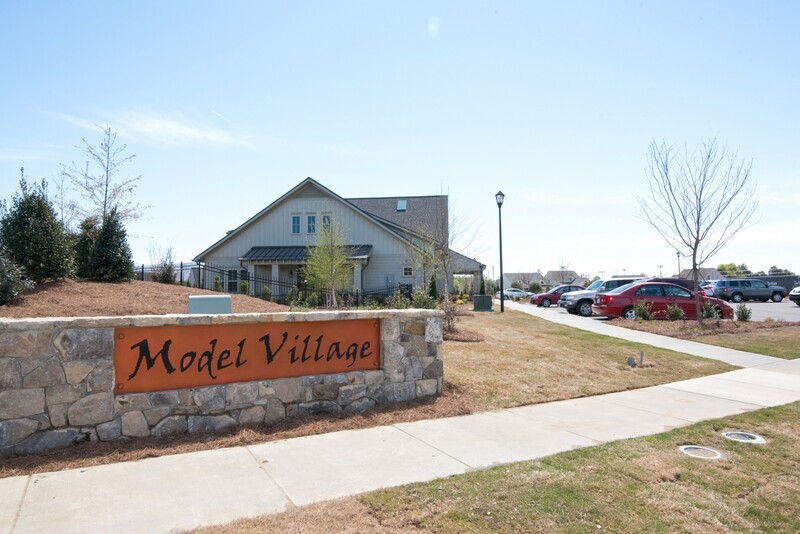 Residents will enjoy spending time at Baxter Village where you can enjoy a nice meal, visit the library, or relax while listening to live music. 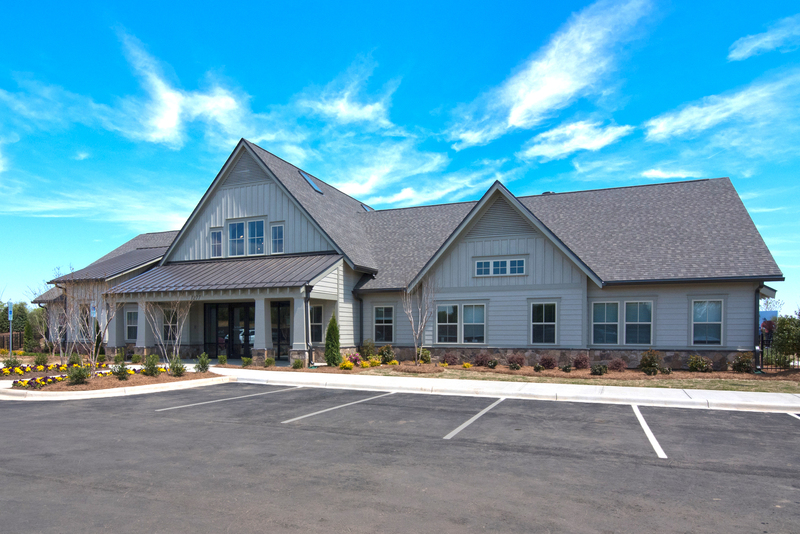 Carolina Orchards will feature three home series; the Passport Series, the Expedition Series, and the Pinnacle Series with a total of 11 floor plans designed with easy living in mind. Some of the unique options available will be hearth rooms, golf cart garage parking, and spacious his and hers walk-in closets. Each home offers many elevations and the option for a loft which adds an additional bedroom and bath, as well as a living area that can be used for storage. 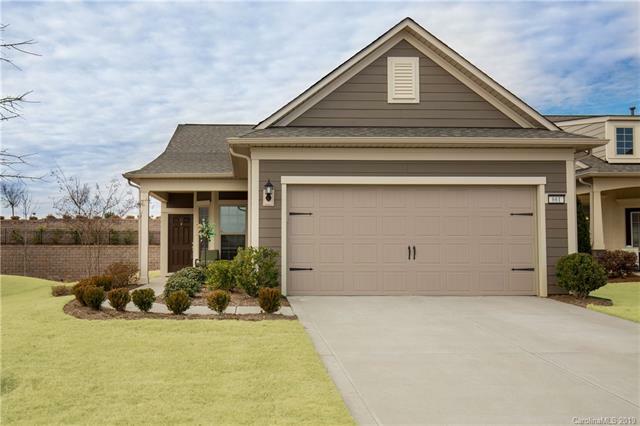 The Passport Series is the smallest collection of homes offered at Carolina Orchards. 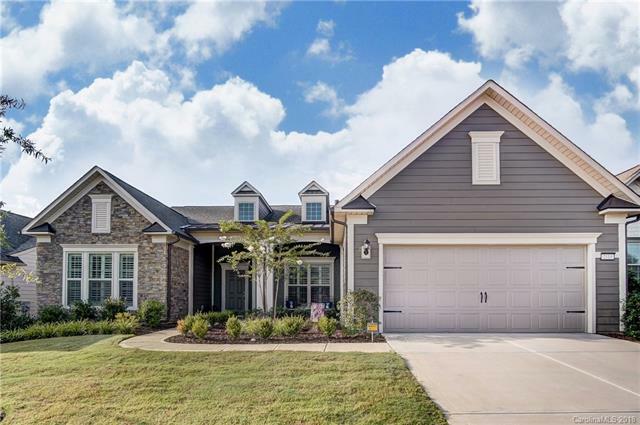 There are three floorplans to choose from, each with two bedrooms, two full baths, and the option to add a loft for a third bedroom and bath. The Expedition Series is made up of the mid-sized homes. There are four floorplans that range in size from 1,655 to 1,962 square feet. Options include golf cart parking in the garage, lofts, large walk-in closet, and attic storage with fixed stairs. The Pinnacle Series has four floorplans which are the largest homes offered in the community. 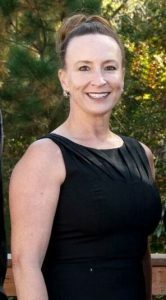 Unique options to this series are hearth rooms with optional fireplaces and beverage centers, and master suites with large his and her walk-in closets. The loft option is also available with the floorplans in this series.